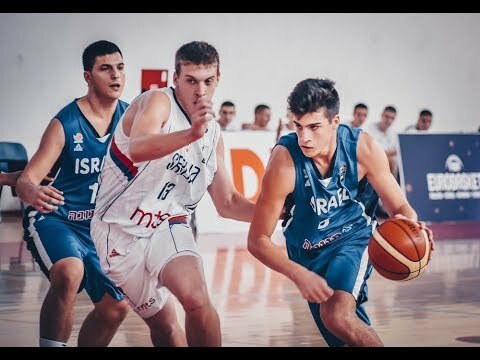 Avdija is a 6'8 wing with still undeveloped body, even though his frame should fill up nicely in the future. 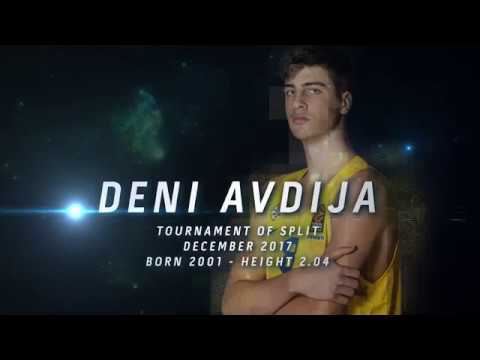 Despite lacking elite burst and leaping ability, Avdija is a good overall athlete with above average quickness and coordination for his size. 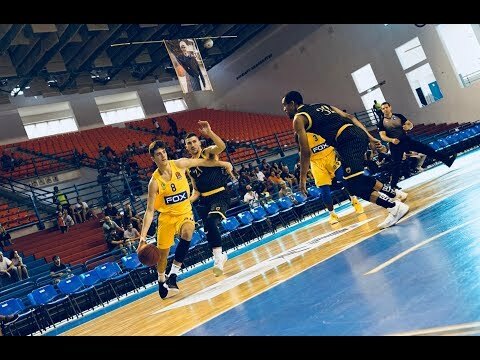 Avdija dominates the ball a lot in his game, acting as a primary ball-handler and showing impressive ball-handling skills and off the dribble instincts for a player his size. He's natural changing speed with the ball and can easily create separation and beat his man thanks to his handle and body control. He's a good finisher with soft touch around the rim, a shifty slasher who always finds angles to shoot and has the ability to change his shot in the hangtime; he still struggles in handling physical contact though, and is still highly strong hand dominant in his game, favoring a lot his right one to attack and finish. Despite not having textbook shooting mechanics, he's an effective shooter with quick release and extended shooting range, comfortable shooting off the dribble and never shying away from taking shots from even well beyond the arc. He prefers to play facing the basket and being able to attack from the perimeter, but shows some instincts also in his low post game. As a passer, Avdija has amazing court vision and hands, being able to constantly find his teammates with difficult solutions, but his decisions with the ball are shaky: sometimes he has the tendency to stop the ball too much, showing also questionble shot selection, and he can be turnover prone by trying to be too fancy. On defense Avdija leaves mixed impressions: he has natural instincts for the game also on this end of the court, showing good defensive IQ and positioning, and he's a constant threat on passing lanes to get steals and start the transition; but his effort and toughness are erratic, and he has the tendency to gamble too much for the ball.